For you who are PARTNERS, don't forget this eBook, like all our eBooks are FREE for you. 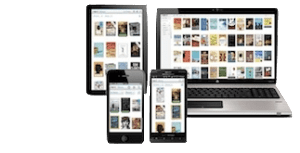 Also enjoy a deep discount with all wholesale paperback books. 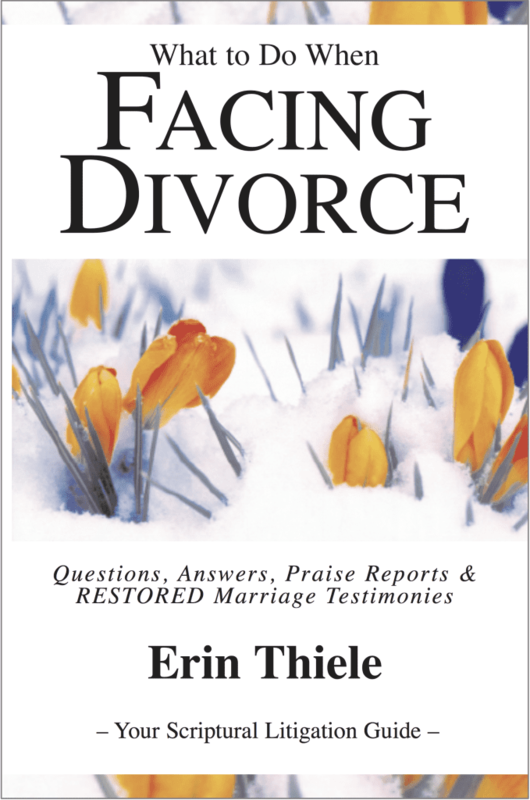 Many people have written to our ministry when facing divorce. So many continue to call and write our ministry DESPERATE for help. To be ready to help the masses of people who come, often in a panic, I have compiled many of our resources together in this book. If you come to something you have read before, read it again. The more you “renew your mind” the more you will replace the lies of the world with the faith in your Lord. The more faith, the more the fear you are experiencing will fade away. And what will remain will be the “peace that passes ALL understanding”! Through this book, I believe that you will gain the wisdom, understanding and knowledge you will need to do “the right thing” and release your attorney.